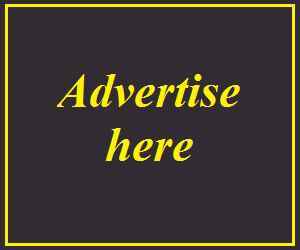 Old Madras Cafe is providing the real taste of South Indian dishes and recipes. This cafe is run by Mr. Anbu.A who is the oldest real person behind the first south Indian restaurant in Karnal city. He is from Tamilnadu and working in Karnal from last 30 years in this south Indian restaurant field and he is the first South Indian who introduced South Indian dishes and recipes in Karnal . 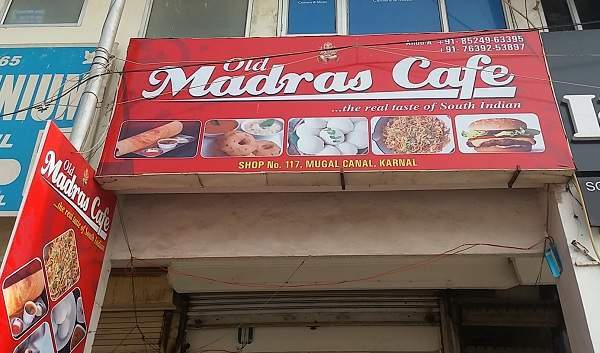 Presently Mr. Anbu.A is running his south Indian cafe in SCO-117 Mughal Canal with the name Old Madras Cafe. The cafe is providing all south Indian dishes like Masala Dosa, Upma, Idly, Wada and Prantha which are very tasty and hygienic which make a huge crowd always on the restaurant. The restaurant also provides services like Party Hall, Kitty Hall, Family Restaurant and Birthday Party Celebration.